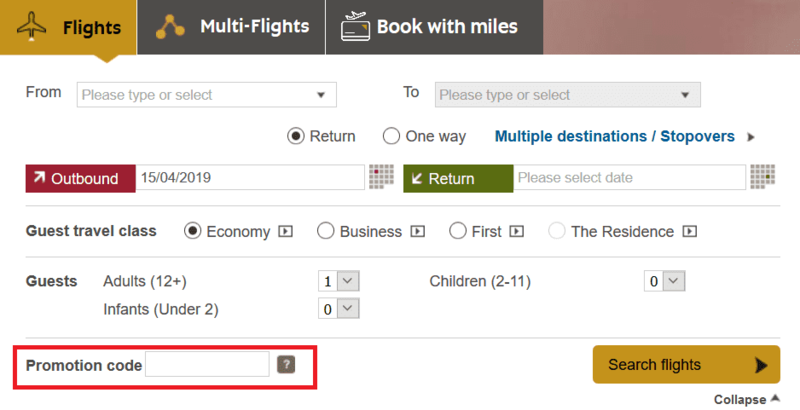 Promo code offer is valid for bookings made on etihad.com until 19 April 2019, for travel from selected Europe markets* for outbound travel in Economy Class between 1 May – 30 June 2019 and in Business Class between 1 July – 31 August 2019. All travel must be completed by 31 July 2019 for Economy Class and by 31 August 2019 for Business Class. Discount of 15% is applicable on Economy Deal, Economy Saver fares and Business Saver fares only. Discount is applied per person, excluding taxes and fuel surcharges, and is shown at the time of booking online. Infant fares are not applicable for discount. One Way, Open Jaw and Stopover/Multi-city itineraries are not applicable for discount. 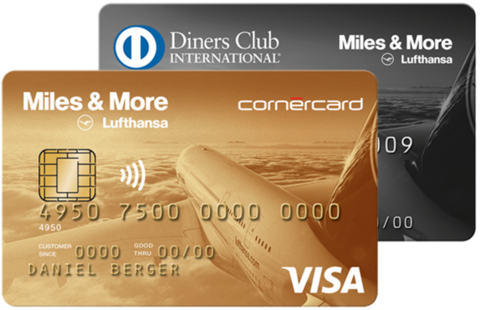 Discount does not apply to flights operated by another airline. Um den Etihad Gutschein zu nutzen, genügt es über etihad.com nach einem Flug zu suchen und dabei in der Suchmaske den Gutscheincode zu hinterlegen. 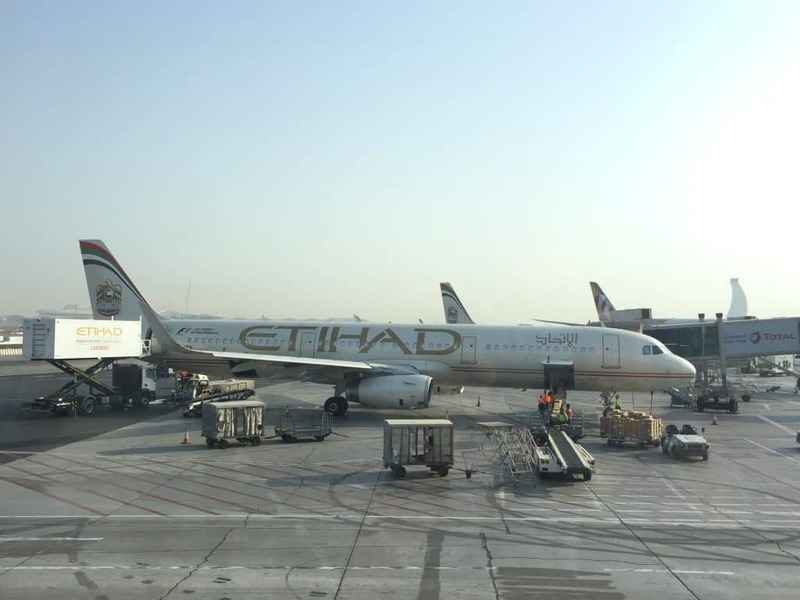 Dass der Etihad Gutschein während der Flugbuchung aktiv ist, erkennt ihr an einem kleinen gelben Sternchen neben dem Flugpreis.